The experts at Chicago Gold Gallery will Inspect your vintage jewelry for markings. Some jewelry has the karat weight subtly stamped in an inconspicuous place or use international hallmarks and makers marks. Other pieces have a company logo or signature of a designer that the experienced buyers at Chicago Gold Gallery will use determine value of your vintage jewelry. If you have any questions, visit a trusted jewelry buyer in Chicago with knowledge like Chicago Gold Gallery for an evaluation of your antique and vintage jewelry items. Vintage jewelry can be fine or costume. The difference between the two is the quality of metal used and the authenticity of the stones set into the piece. Items considered fine jewelry are made of gold, sterling silver, palladium or platinum. Most costume jewelry is gold filled, base metal. 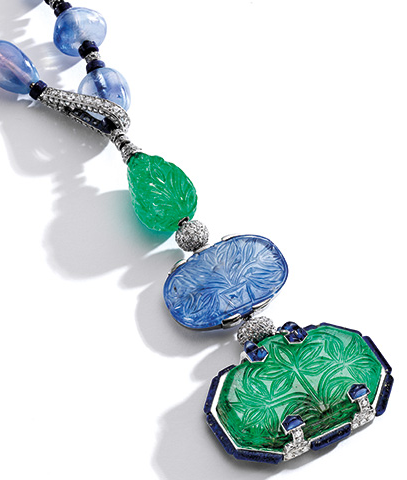 Both types of materials have value, but typically fine jewelry has more. 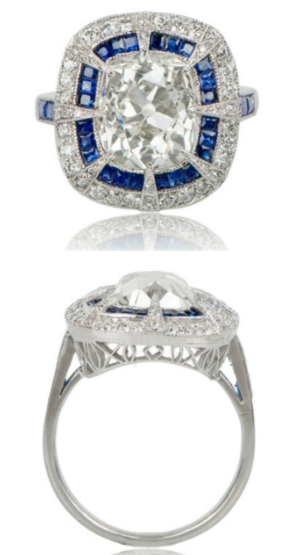 Your trusting jewelry buyer in Chicago can help you determine the difference of your vintage jewelry. If you have a jewelry box full of vintage jewelry, then selling a collection together can be advantageous to the seller. 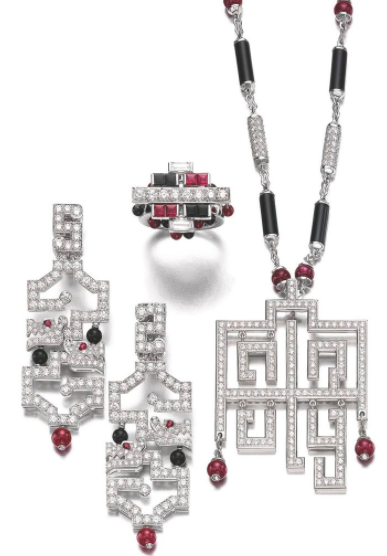 If costume jewelry is collectible, the value may increase with the presence of the whole set. 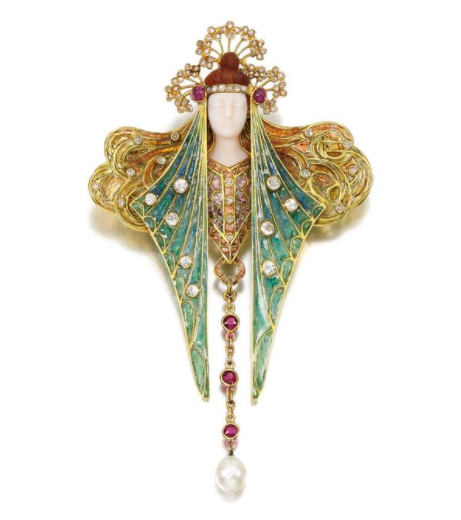 For example, a vintage costume brooch may have a corresponding necklace, earrings, or more. Ready to sell your unwanted vintage jewelry? 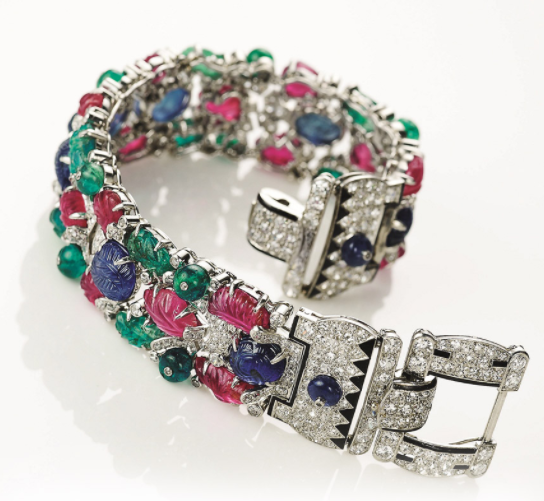 Our jewelry buyer in Chicago offers top dollar for your vintage jewelry. Contact us at Chicago Gold Gallery today!